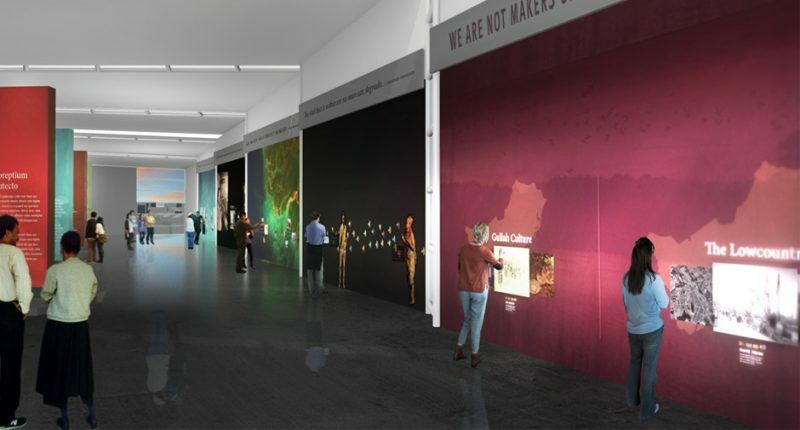 As a partner for other research organizations, IAAM will serve as hub for regional heritage, sending visitors out across Charleston and South Carolina to access additional African American sites and experiences. It is likely that all African Americans can trace an ancestor who arrived through Charleston. The IAAM will teach visitors this history, and encourage them to explore it at historic houses, plantations, buildings, and other sites that speak to African American heritage. These few acres witnessed one of the world’s most pivotal human migrations; no other place saw such a dramatic influx of enslaved African arrivals. IAAM is an authentic visitor experience that cannot be duplicated elsewhere in America.